WARNING (CA PROP 65): This product contains chemicals known to the State of California to cause birth defects or other reproductive harm. 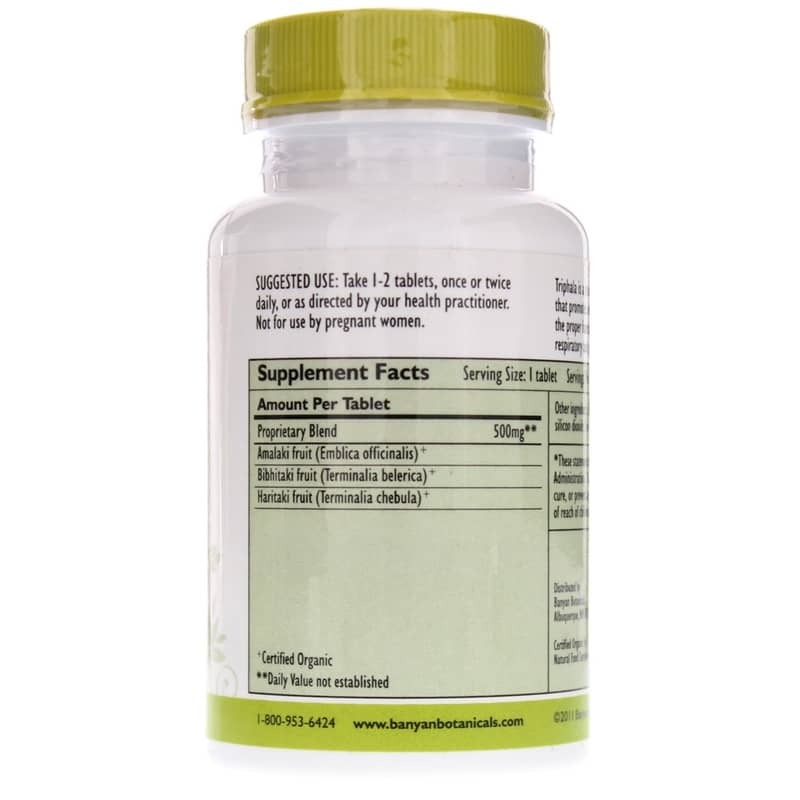 Adults: Take 1 to 2 tablets, once or twice daily, or as directed by your health practitioner. Do NOT use if you are pregnant or nursing. Keep out of the reach of children. Possible Contraindications: Pregnancy, diarrhea. Keep out of the reach of children. 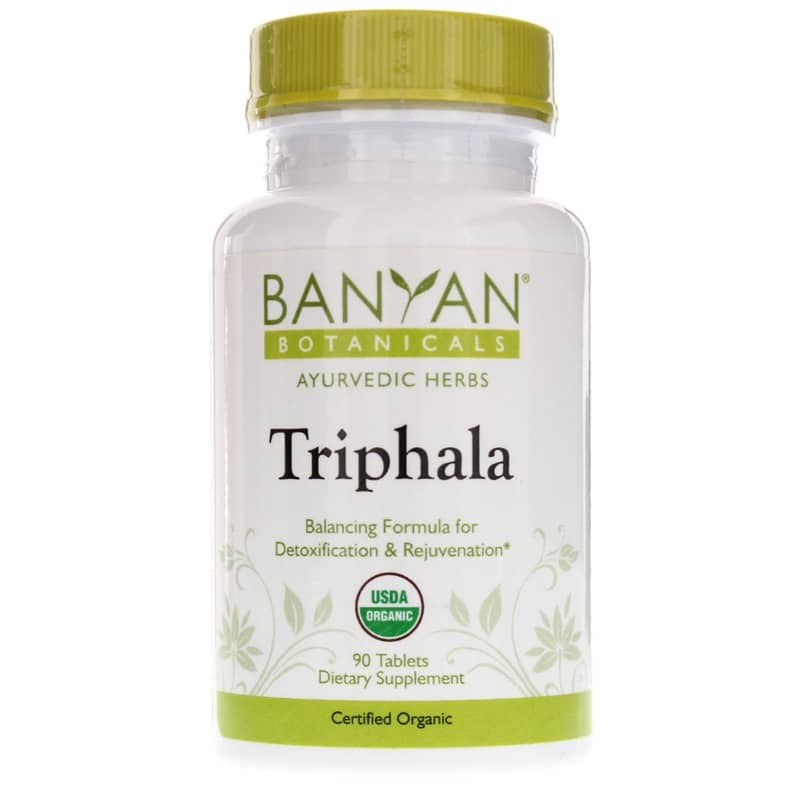 Banyan Botanicals USDA certified organic Triphala fruit powder is made from certified organic herbs that are sustainably sourced and fairly traded. 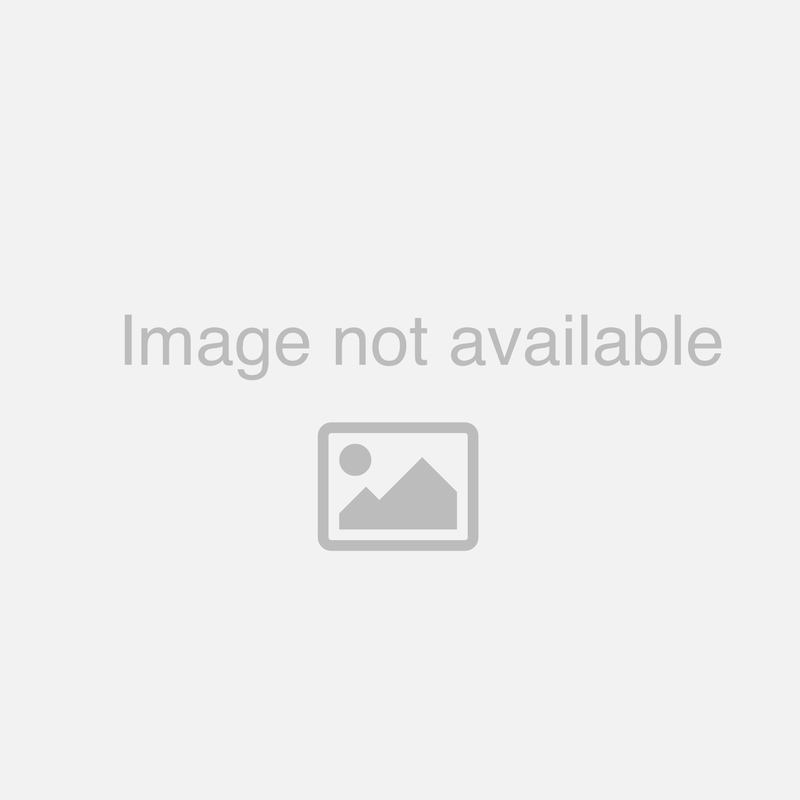 Triphala is sometimes spelled as Trifala. 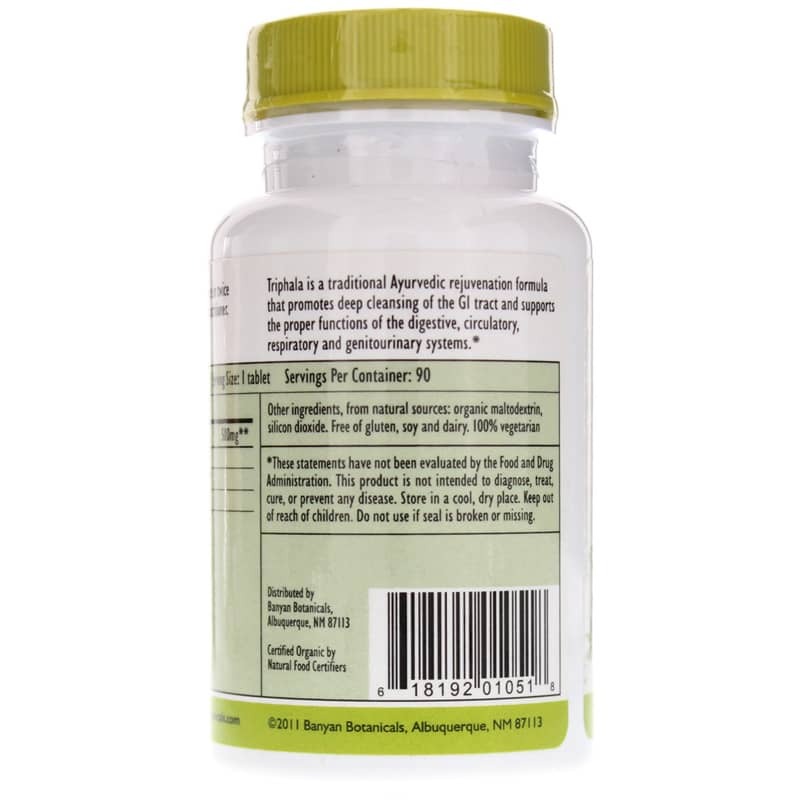 Triphala is a good product for those searching for natural remedies for cleaning the colon, natural health supplements that promote regularity, herbs for detoxing and herbal remedies or natural products for vitality and rejuvenation.